For centuries now, people have been celebrating Easter by decorating eggs, and we carry on that tradition each year as moms with our kids. Maybe you even have your own easter egg meaning and traditions in your household. To keep things interesting and fun, we’ve compiled an awesome list of decorating ideas for you to try with your kids this Easter! 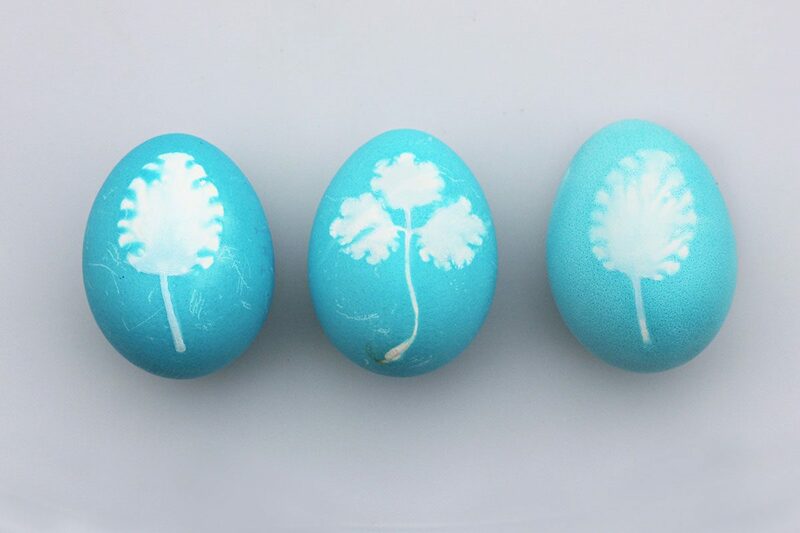 Once your easter eggs are decorated, you might use them for an egg hunt, the centerpiece of your Easter table, or simply as a bright and cheery Easter gift to bring a smile to someone’s face. You could even try your hand at hosting your own Easter Egg Roll this spring! An Easter Egg Roll is a race where children push decorated eggs across the yard and the White House has been hosting an annual Easter Egg Roll since 1878! The event is held on the Monday after Easter every year. 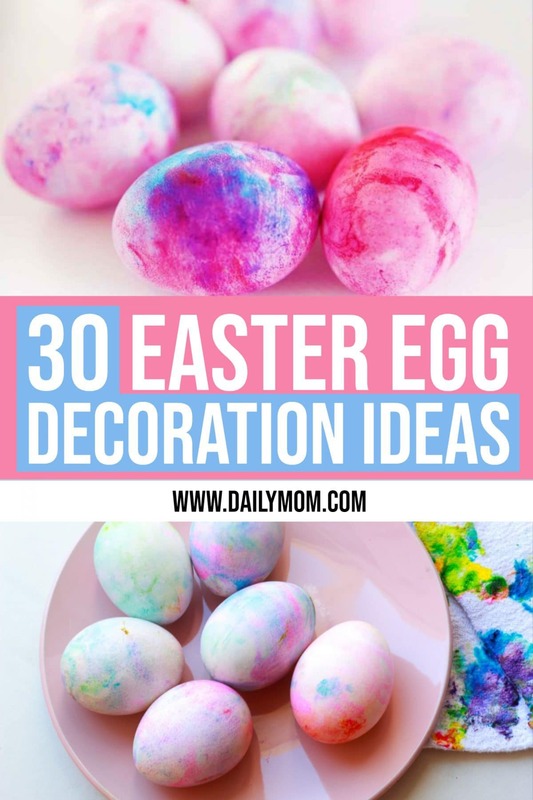 However your choose to celebrate Eater in your home this year we hope you’ll have fun decorating some beautiful eggs with these creative and inspiring ideas.